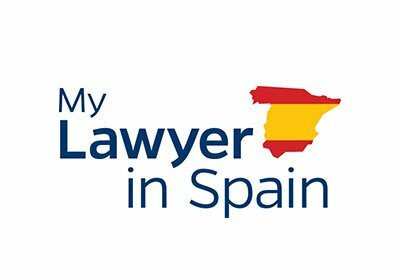 My Lawyer in Spain is an independent firm of experienced English-speaking Spanish lawyers and Honorary Consuls, as well as Irish, Scottish and English solicitors. They can help you with any legal matters, in a language that you recognise delivering you the advice, assurance and service that you need. 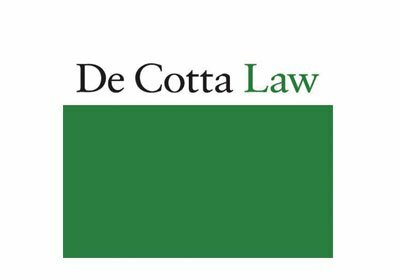 Since 1983 De Cotta Law has combined a strong legal track record with International expertise. 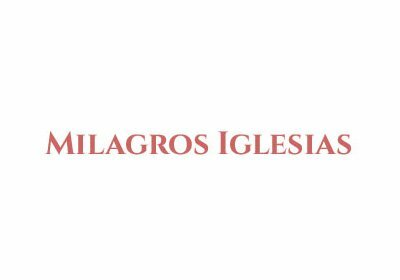 Their integrated team of Spanish qualified Abogados and English qualified Solicitors and Barristers is one of the most versatile and experienced law firms on the Spanish mainland and in the Canary Islands. 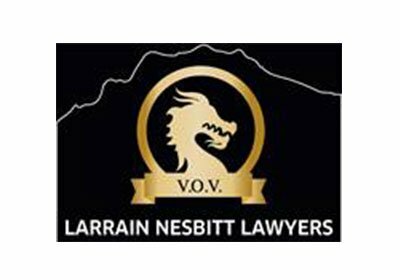 Larraín Nesbitt Lawyers is an independent Spanish law firm specialised in property conveyancing, non-resident taxation and litigation. Expert English-speaking Spanish lawyers and economists blend legal and practical advice providing tailored assistance on your matter. They offer services within mainland Spain, the Balearic and Canary Islands. 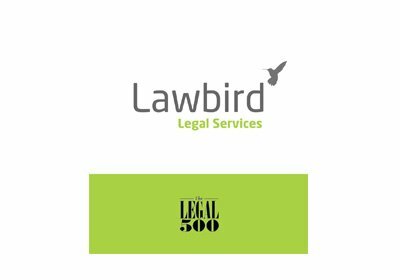 Lawbird is a firm of Spanish Lawyers specialising in property law, corporate law, litigation and immigration law. Established in 2000 they provide legal advice and services to a wide range of clients from the United Kingdom, Ireland, the United States and many other countries around the world. 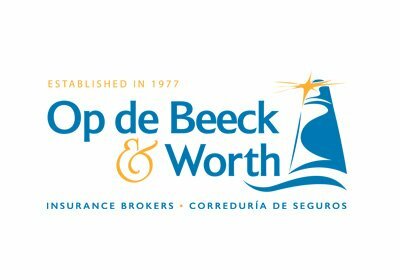 An independent insurance broker in Spain, they have provided clients with expertise and advice for over 40 years. Their longstanding relationships with Europe’s leading Insurers, coupled with their experience enable them to find and recommend the best insurance solution. 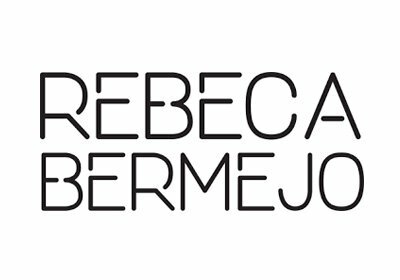 Rebeca Bermejo a Technical Architect and Project Manager, is passionate about improving interior spaces. Rebeca promotes the principles of Bioconstruction, creating healthy living environments that balance wellness with environmental sustainability. Her Home Staging designs create stylish yet welcoming environments that utilise space efficiently. An independent mortgage broker in Spain, Mortgage Direct delivers high-level professional mortgage advice and offers their clients the best available products, as well as unique financing solutions. 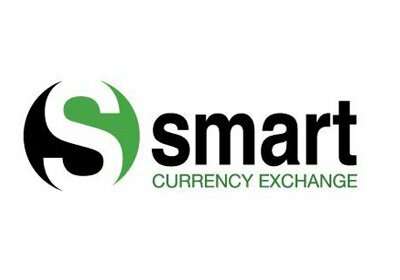 The Smart Team focus on one thing and one thing only – helping clients to effectively and efficiently send and receive payments internationally. Smart saves their clients a substantial amount of money – especially when compared to the banks. The company also help clients to manage their risk associated to foreign currency movements. Energy Nordic is an electricity supplier based in Fuengirola and covering the whole of Spain. They offer very competitive green energy (9 out of 10 can save) all backed by English (and 5 other languages) customer service & billing. Simply click on the logo to be directed to their page and fill in the contact form. One of the advisers will contact you directly with an offer and explain everything clearly. Within no time you could be enjoying all the benefits of being an Energy Nordic customer. We are an independent law firm specialized in helping English speaking people and businesses with all aspects of life in Spain. Due to our dedicated work over the last decade assisting expats in Spain, we have created a leading Financial Consumer Law department, recognized in National and International spheres for our pioneering work with Off Plan Property Refunds. We are the pioneers in actions against Spanish off-plan property developer’s banks and have been filing these types of cases since 2011.